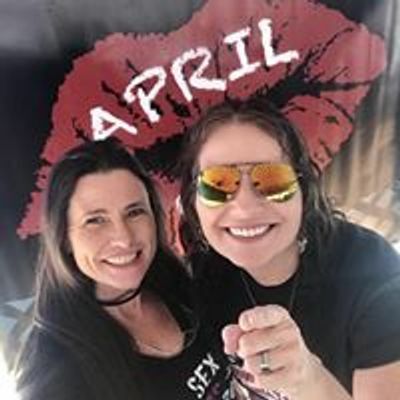 April Red is Back to ROCK The Shipwreck on Clearwater Beach!! We've got the one and only Jeffrey Taylor Hickman Rockin' it behind The Shipwreck's Full Liquor bar!! Always Awesome Bar Snacks!! 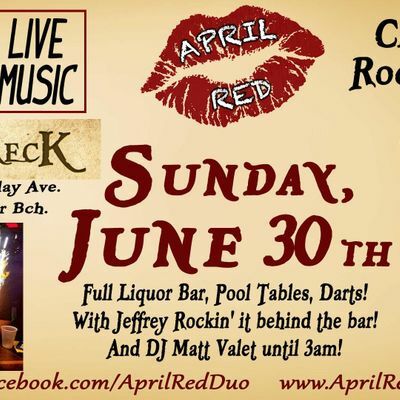 And DJ Matt Valet till 3am!! Come and get Shipwrecked with us!! Hope to see y'all there!! 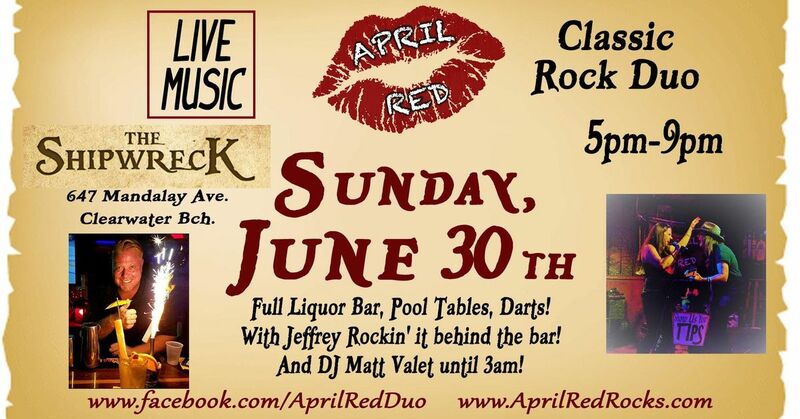 April Red Rockin The Shipwreck on Clearwater Beach!